Depending on the size of the hard drive in your computer, you may see the “Not Enough Free Disk Space” pop-up box too often; especially if you install new program and/or download files from the internet often. So, what do you do when you see this error? It’s a very bad idea to just begin deleting random files that you don’t recognize. 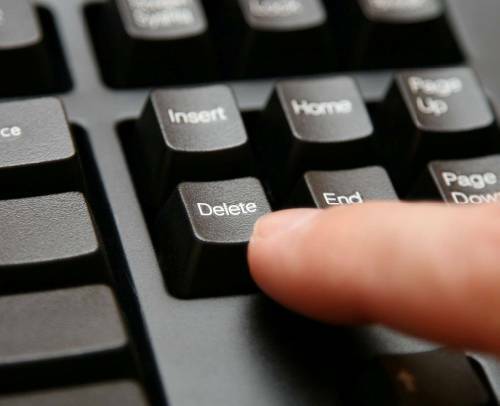 Often, many ill-informed computer users discover that this solution can backfire and cause even more problems when they realize that one of the deleted files was an important file for software of Windows to operate properly. Over time, your Windows PC will build up temporary files. What are these temporary files for, you ask. Well, every time you run a program, temporary files are created periodically for backup purposes. This way, if the program happens to crash, the temporary files can potentially help you pick back up where you left off. These temporary files are not automatically deleted after the program is shut down, so if you do not clean out these temp files regularly, you may have thousands of unnecessary files stored on your computer. Why does my computer have “low disk space”? If you have had your computer for a while, then you have likely built up a collection of files over time. We use our computers to store photos, videos, documents, and we install numerous programs to help make our PCs more useful. Depending on how large your hard drive is, however, you will also likely see the “Low Disk Space” notification message pop up in your taskbar, no matter whether you are using the older Windows XP operating system or the newer Windows 7 OS. But what does this mean, and how can you fix the problem?